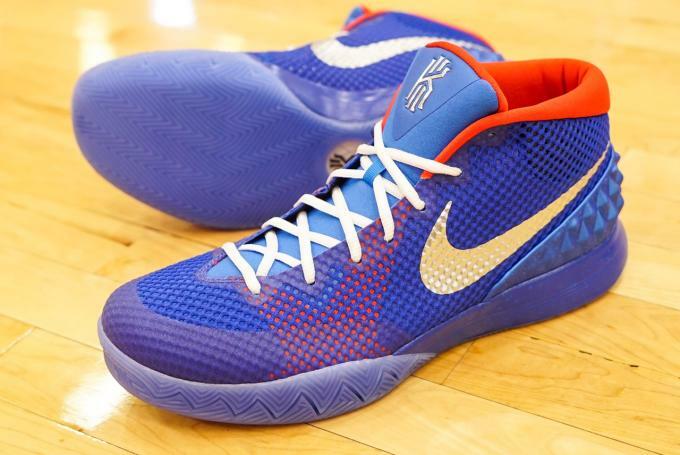 Sneakers and basketball tournaments go hand in hand, and Kick & Roll Classic just announced what it has in-store this year. 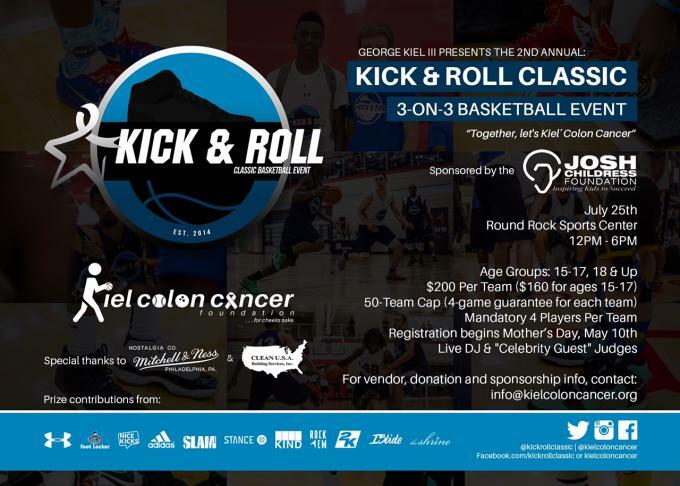 Founded by Nice Kicks Editor-in-Chief George Kiel III, Kick & Roll Classic is a 3-on-3 basketball tournament that helps raise money to prevent colon cancer. 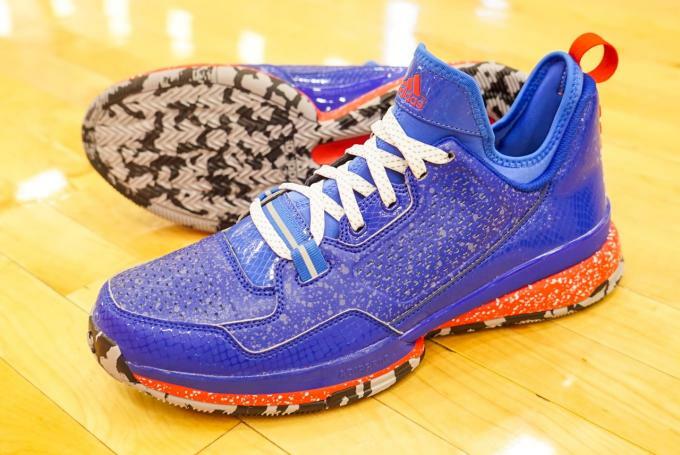 In the process, the tournament also gives out great sneakers as prizes. 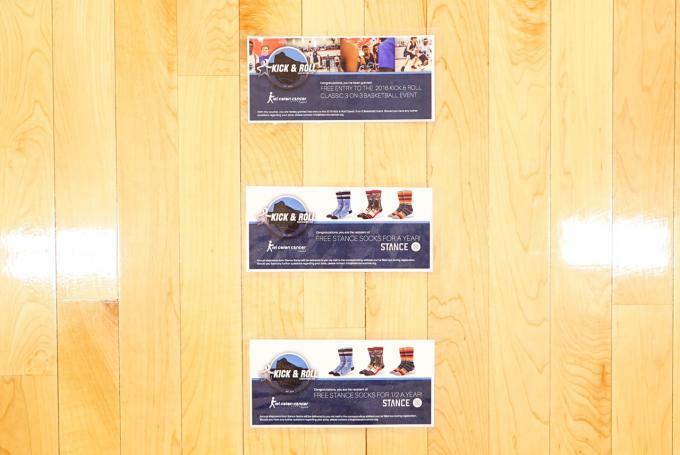 This year, in its second year in existence, the tournament will hand out a number of awards including "Shoe MVP," which goes to the player with the best overall rotation of sneakers throughout the event. 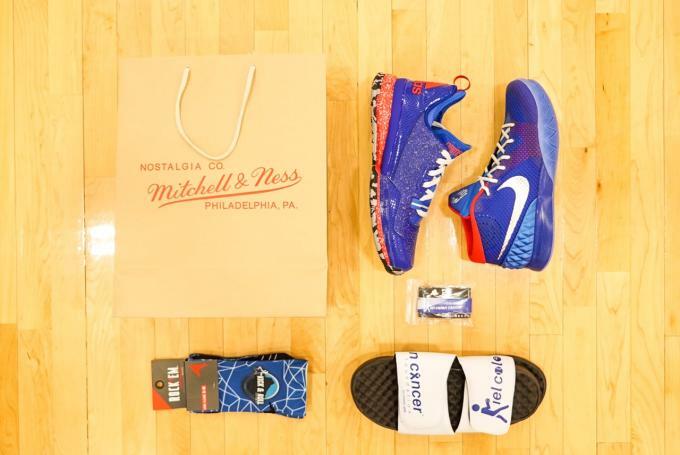 The prize package includes a special NIKEiD colorway of the Nike Kyrie 1 along with miadidas version of the adidas D Lillard 1. 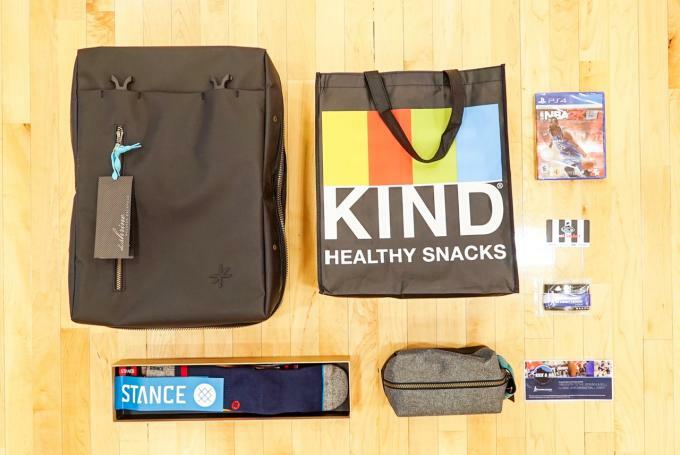 The pack is also filled with sneakerhead necessities like Jason Markk cleaner, Stance Socks, and more. The tournament takes place on July 25 and you can register here. 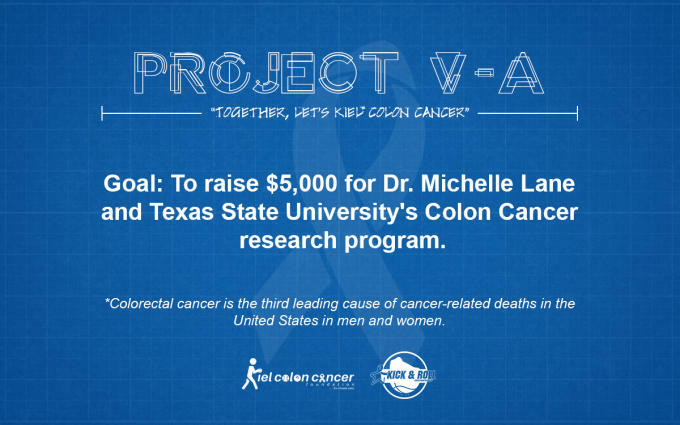 Here&apos;s to swatting colon cancer way out of the gym.